VJ, mapper, painter and graphic designer of education, Mike Latona is passionate about digital art as well as scenography. 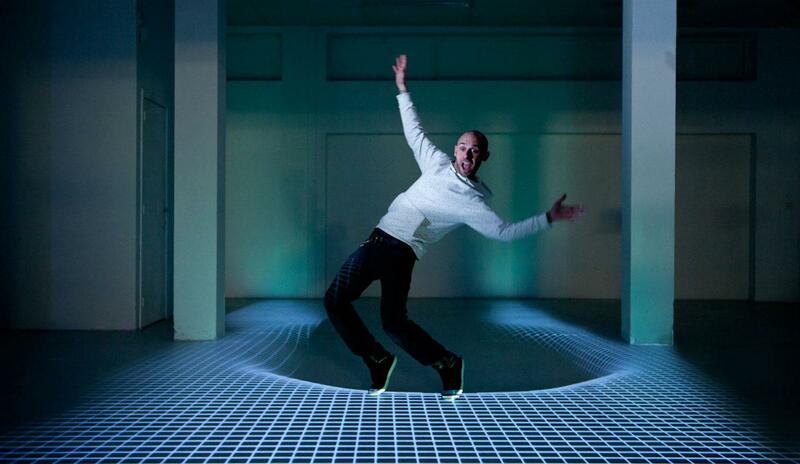 He strives to integrate art into daily life and allows us to discover the numerous possibilities of video mapping. This year he will come and convince Dour!